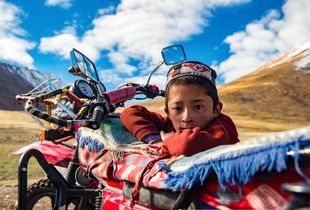 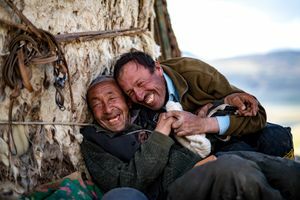 Fascinated by the power of images and prompted to provide different stories to the exoticism that commonly characterises remote landscapes, Tobias Marschall started walking in the Afghan Pamirs since 2015 and keeps returning whenever possible. 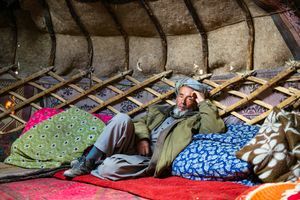 He is now a PhD candidate at the Graduate Institute in Geneva and his ongoing work retraces trajectories of the Afghan Pamirs based on an ethnography of people's circulations to and dialogue with their surrounding worlds. As part of his PhD research, he currently explores latest social and economic transformations in the northeastern tip of Afghanistan. 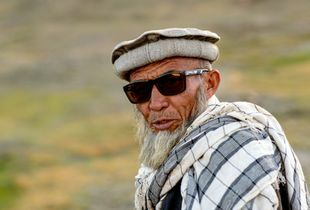 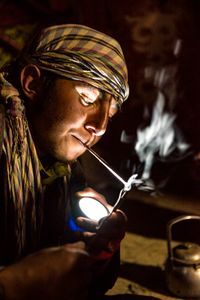 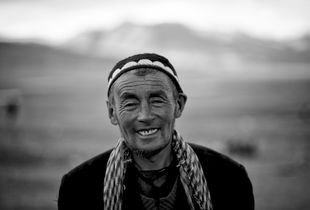 Starting from the Afghan Pamirs, he walks with the different people who are making the place's connections. 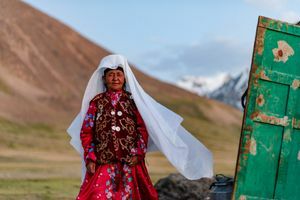 Besides, he collaborates with the Central Eurasian Scholars and Media Initiative (cesmi.info) and with the research team of Remoteness and Connectivity: Highland Asia in the World (highlandasia.net).